In 2009, the merchant ship Maersk Alabama was hijacked and Captain Richard Phillips was all that stood between Somali pirates the lives of his crew. Tom Hanks and Barkhad Abdi star in Captain Phillips, the retelling of this amazing story of bravery and ingenuity displayed against a team of men driven by desperation. Paul Greengrass directs the story originally written by Richard Phillips and Steven Talty and adapted for the screen by screenwriter Billy Ray. Any time a vessel sets sail along the western coast of Africa, it would be considered far from a routine voyage, but the experienced crew of the Maersk Alabama was more than prepared for any routine obstacle put in their way. Unfortunately, this trip would be far from routine as a group of Somali pirates decides this particular shipping freighter is a prime target for a takeover which could mean big money either from the cargo itself or the ransom they would get from bargaining a hostage situation. 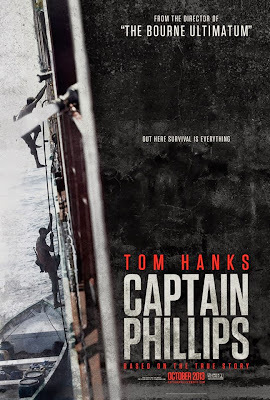 As the smaller pirate boats begin to close in on the freighter, Captain Phillips begins to take evasive maneuvers and alerts the authorities of a possible hijacking situation. After initial attempts to keep the pirates at bay is met with success, the determined pirates finally make their way on board and begin searching the ship for crew and valuables. When a standoff between the crew and the pirates comes to a head, Phillips agrees to leave the ship with his captors in an attempt to save his crew. What he doesn't realize is how this is just the beginning of an even more dangerous journey that he may never return from. 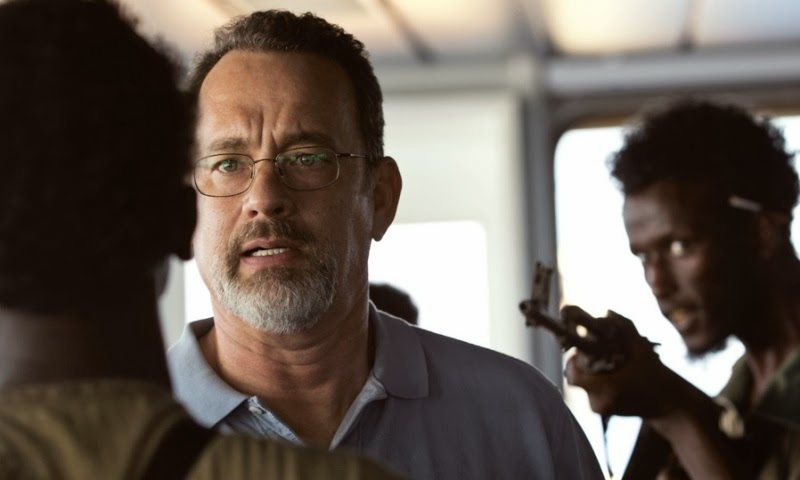 If Tom Hanks doesn't at least get nominated for an Academy Award for his portrayal of Captain Phillips, I will stop writing reviews forever. Seriously, this dude proves once again why he should be considered one of the greatest actors of his or any other generation. I can't really go into why I feel this way as most of the really good stuff sinks way too deep into spoiler territory and you know I don't go there so we'll just leave it at that. 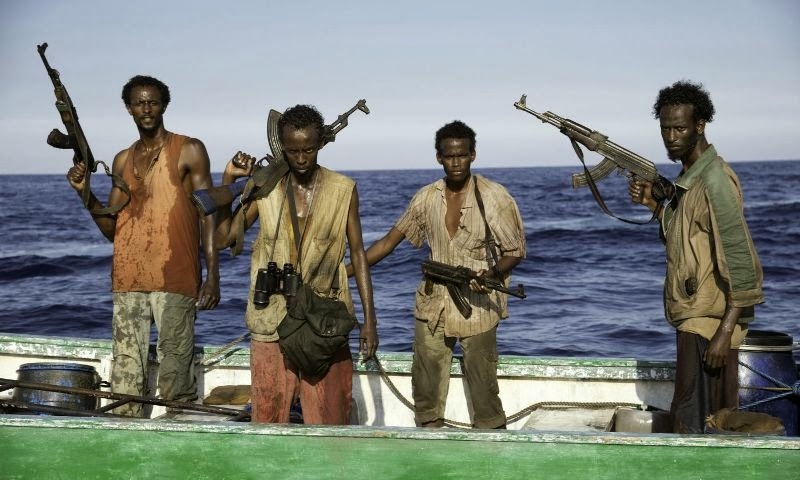 As for the rest of the cast, we also get to see rock solid efforts from Michael Chernus who plays Phillips' second in command and newcomer Barkhad Abdi who plays Muse, the leader of the pirate team. If I need to point out one flaw in this movie, it would be how the 2 hour and 14 minute run time feels more like its well over 3 hours mainly due to a very sluggish second act. It takes a very skilled director to find a way to get in as much information as possible while at the same time keeping a persistent pace and holding the audiences attention. Paul Greengrass does an admirable job with the material given to him, but there really was no way to avoid a few lulls based on how this real life story plays out. Even so, I would say that's a minor complaint as the tension does build up in the third act and the payoff is more than worth the effort of sitting through everything else. 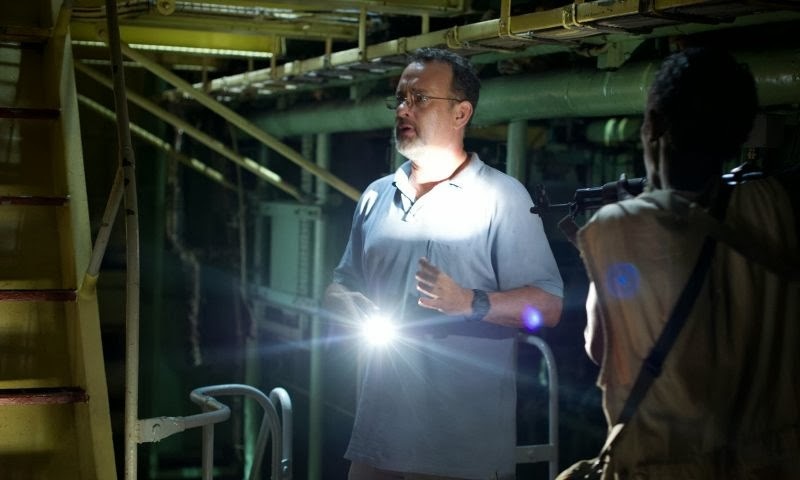 There are several reasons why you should see this movie, but top of the list would have to be getting to see Mr. Hanks do what he does better than just about anyone else around. Aside from his performance, you also get a very powerful, if not a little drawn out, story that ends in very dramatic fashion. Taking on the task of adapting a true story like this for the movie going audience can be hard to get right without veering too far off from the source material. 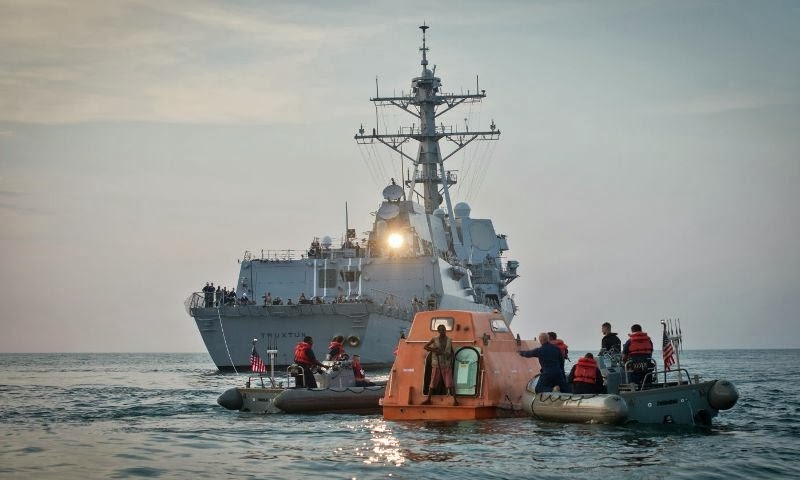 Greengrass does an admiral job of running a tight ship and manages to bring home a picture that is truly an impressive achievement.